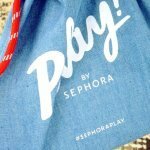 Sephora Play March was okay. 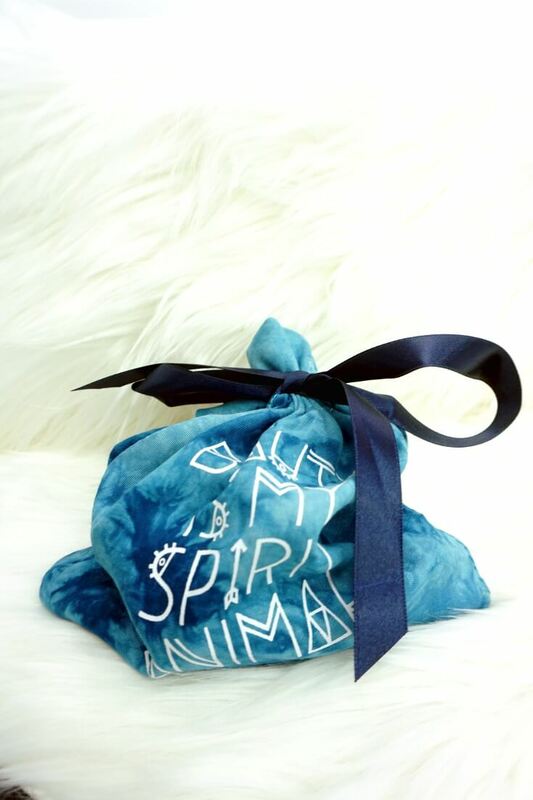 I received two hair products in the bag – both were similar. 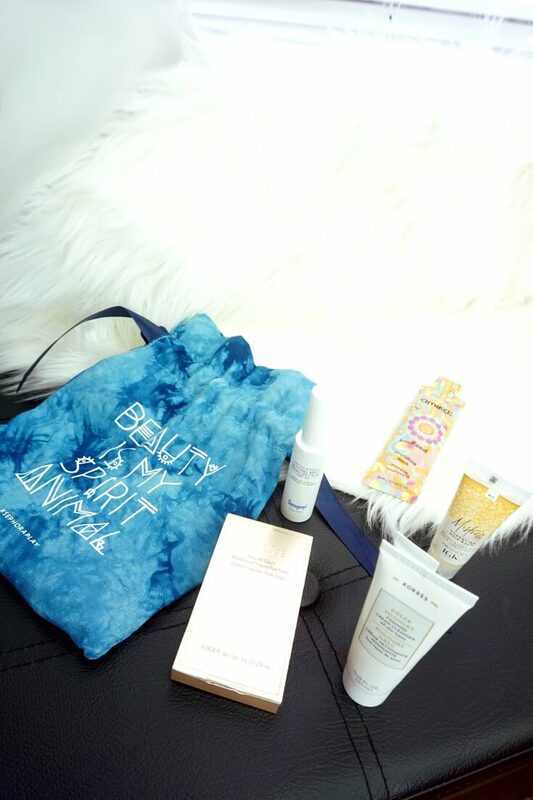 Overall, it wasn’t a bad bag but I’m still wishing Sephora Play would stop sending me hair products altogether – my natural hair 4C texture is picky so generally, these products don’t work well. 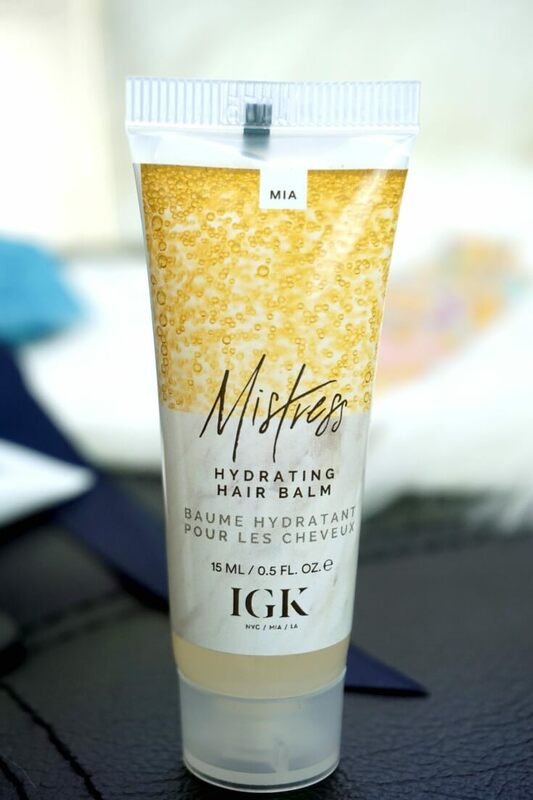 IGK Mistress Hydrating Hair Balm: This product smells amazing. I use it to soften my edges and so far it’s alright. I will not be purchasing the full-size though – the price is above my current hair balm budget. 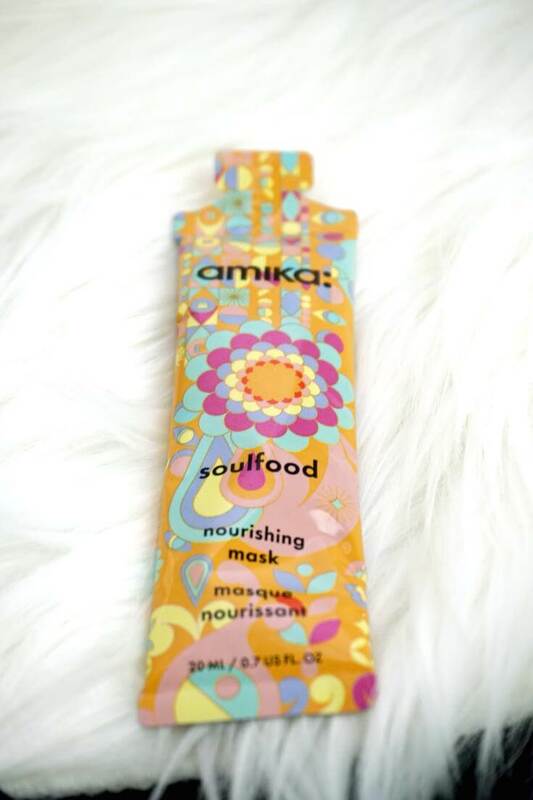 AMIKA Soulfood Nourishing Mask: I have also been using this on my edges. 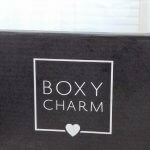 The company has been heavily promoting this product lately so it was no surprise when I saw a sample in the box. It smells great, however, I found the IGK Mistress Hydrating Hair Balm more moisturizing. 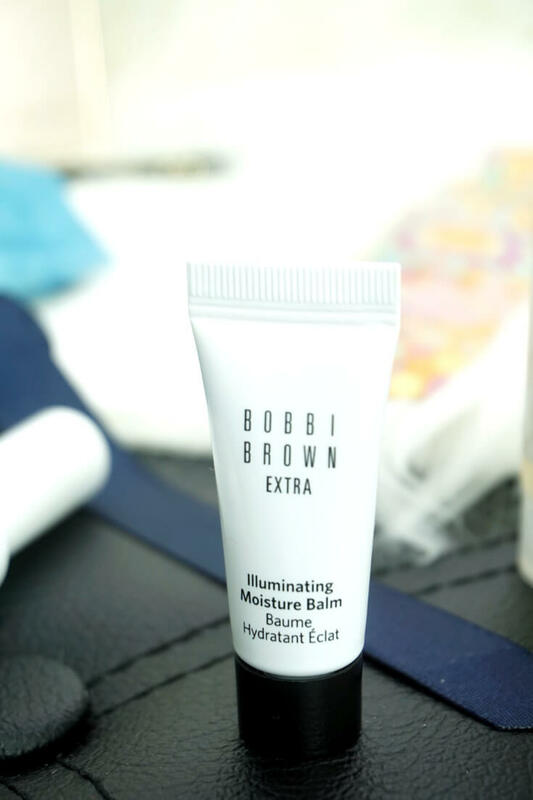 BOBBI BROWN Extra Illuminating Moisture Balm: I am still trying to figure out the point of this illuminating moisture balm by Bobbi Brown. Overall, to me, it is just a product Bobbi Brown decided to slap their name on. I used it as a face moisturizer, it smelled funny and there wasn’t any glow whatsoever, it somewhat feels like a makeup primer. For me, that’s a pass all the way – what were they thinking? SUPERGOOP! 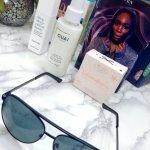 Defense Refresh Setting Mist Broad Spectrum SPF 50: Supergoop setting mist smells like Ben Nye Final Seal Matte Makeup Sealer. I sprayed it on and I was like hold up I think I have something very similar to this. Supergoop has the same minty fresh scent and leaves behind the same tacky heavy feeling the Ben Nye Final Seal leaves behind. I always have to set my face with a translucent powder when I use the Ben Nye Seal just to get rid of the tacky feeling. I had to do the same for Supergood setting mist. On a positive note, I like the spray nozzle on Supergoop! 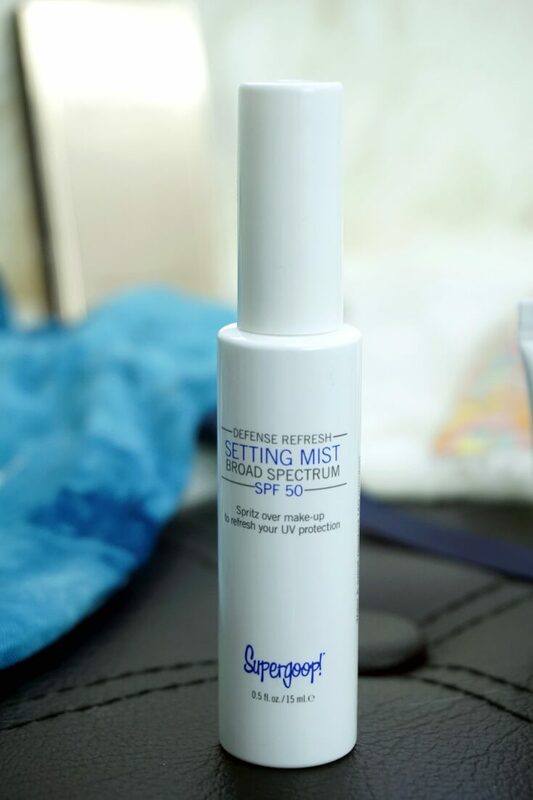 setting mist sample so I will be using it for other products. While both seem similar, the SPF 50 in Supergoop setting spray differentiates it from the Ben Nye Final Seal. Overall, I am not a fan of either. 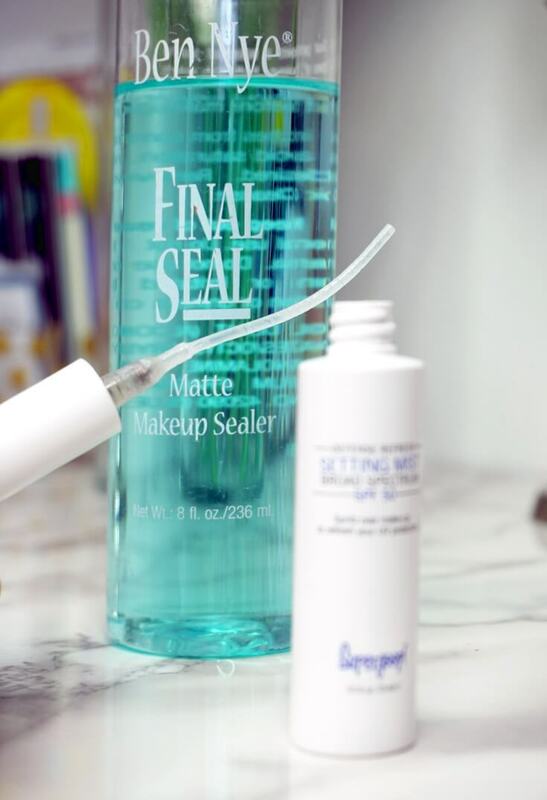 However, if you like Supergoop setting spray and you don’t mind forgoing the SPF 50 then the Ben Nye Final Seal might be a great alternative – it’s a little cheaper and you get more. 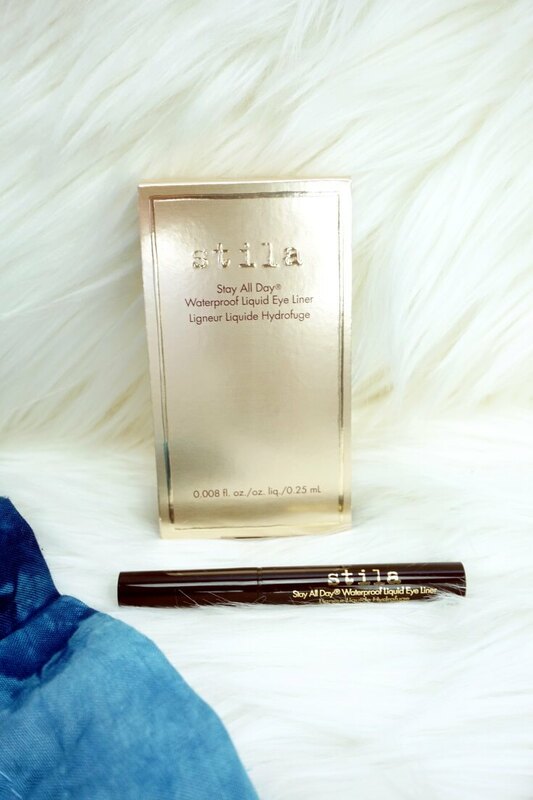 STILA Stay All Day Waterproof Liquid Eye Liner: This waterproof eyeliner from Stila was great – they did their thing on this one. This eyeliner wasn’t easy to remove. I had to use a cotton swab and really work to get this waterproof liquid eyeliner off, so thumbs up to them. The price, however, is up there but I don’t mind as long as a product does what it suppose to do. KORRES Greek Yoghurt Foaming Cream Cleanser: Great cleanser – it smells great and it performs well. I like it but it doesn’t replace my Perfectly Clean Multi-Action Foam Cleanser/Purifying Mask by Estée Lauder no way.